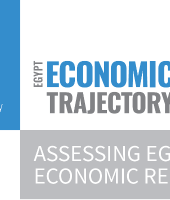 To ensure the proper institution and efficacy of balancing measures, there is a need to systematically track, monitor, and analyze the impact of the economic reform program on Egypt’s economy and society. 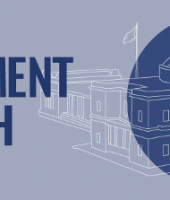 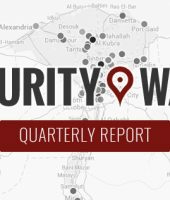 TIMEP’s report on Egypt’s House of Representatives builds on years of data collection and review of political developments as part of the Egypt Parliament Watch project. 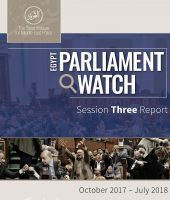 Further assessment of Egypt’s House of Representatives is required to determine its democratic representation, according to this report. 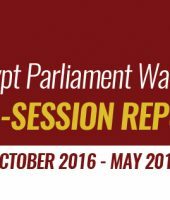 In this report, TIMEP assesses the performance of Egypt’s parliament and quality of the legislation it passed during its first session, which ran from January to September 2016. 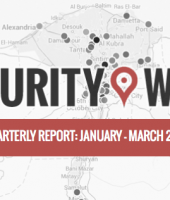 The number of reported terror attacks across Egypt remained high from July to September 2016, and the majority were reported in North Sinai governorate.